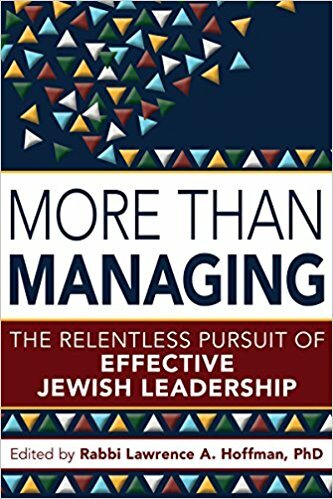 Tazri’a-M’tsora | Rabbi Lawrence A. Hoffman, Ph.D. This entry was posted in Torah In Our Lives and tagged biblical interpretation, God, m'tsora, metsora, religion, spirituality, tazria. Bookmark the permalink.